The last time I checked, there were only 24 hours in one day. It's possible there was a bill passed to change that number like the government's unsuccessful bid to change "french fries" to "freedom fries", but as far as I know there are still only 1,440 for me to squeeze in an entire day's work. The problem, however, is that over the last six months I have accumulated various activities that have become part of that daily routine. For example, this blog is fairly time-consuming and as much as I love it, there are days when I'd rather go to bed an hour earlier or just slap up a cute picture and call it good. I also love to go for a walk/jog around town (especially this time of year). Not only do I need the exercise, but I also love an opportunity to take my camera to the park and click away until I lose the sunlight. But the problem-- the biggest problem-- is a little website called Pinterest. 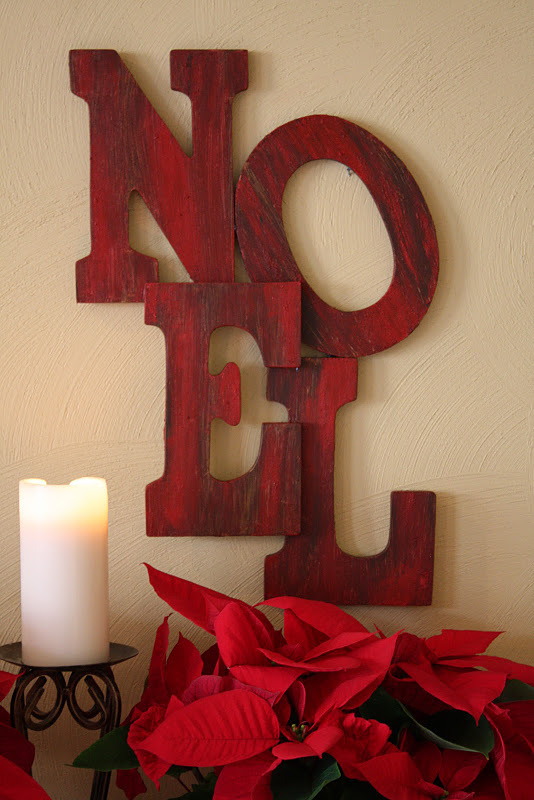 If you're not familiar with Pinterest, allow me to make a suggestion. If you have a family; if you have a job or even if you feel that you benefit from more than two hours of sleep, don't create an account. Don't add the "pin it" button to your toolbar. Don't start pinning things to your pinboards because I guarantee that you might misplace one of your children or accidentally forget to feed your pets. I think Pinterest is really a gateway drug of sorts. My addiction started innocently enough with a few photos of Halloween decorations. I'm a real sucker for pumpkins and gourds, so a website that would allow me to compile my favorite ideas in one place while simultaneously feeding me new ideas seemed too good to be true. But then I got the app for my phone, so that I could be pinning random and completely insignificant pictures of granite countertops and cute giraffes while I shop at the grocery store or as I wait for Cael to be released from preschool. 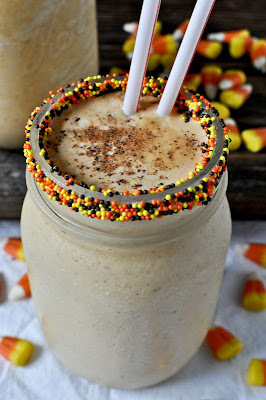 And then one pivotal day, my sister and I decided to try to make one recipe for a pumpkin shake that we'd seen on Pinterest. It was good, and I was hooked. 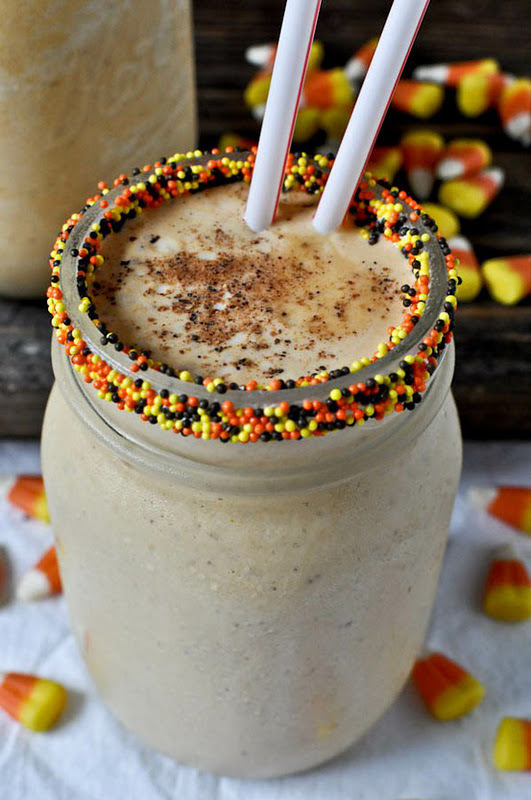 Since then, I have purchased countless cans of pureed pumpkin and have developed a new and much more time-consuming addiction to making things I have seen on the website. 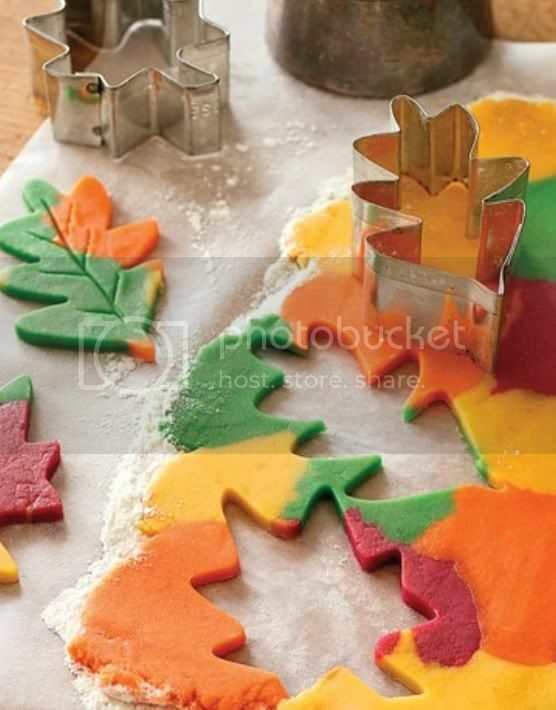 When Cael needed a birthday treat to bring to preschool, I knew just the thing... leaf cookies! And when my nephews Ethan and Keaton came to my house after school, there was no treat more festive than pumpkin trifles! Here's a tip: If your dishwasher floods and you are left with no water and a big and soon-to-be expensive mess, make yourself feel better with pumpkin fudge! 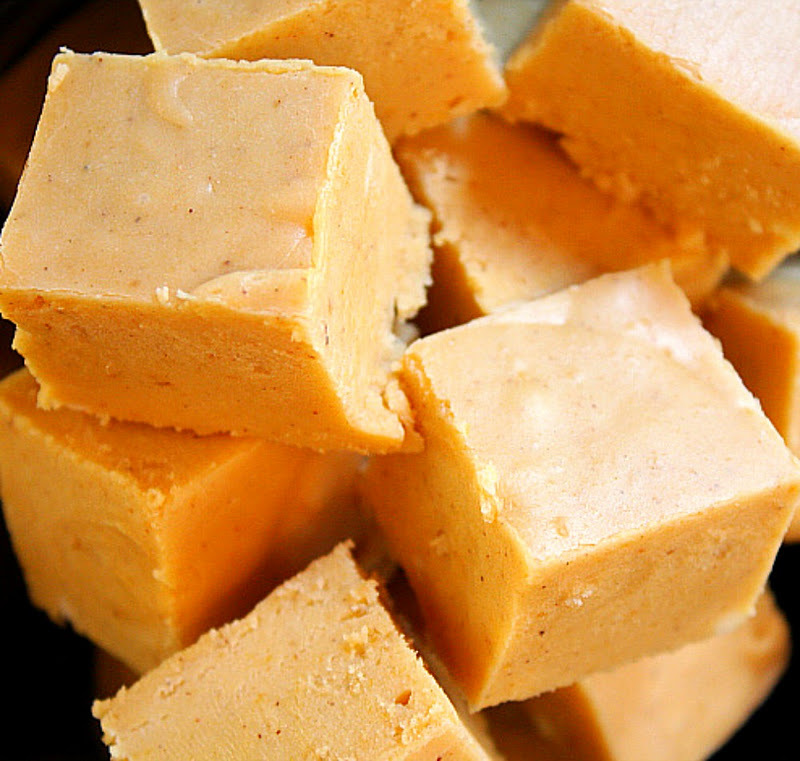 Did you know that caramel apple dip is made better with pumpkin and nutmeg? 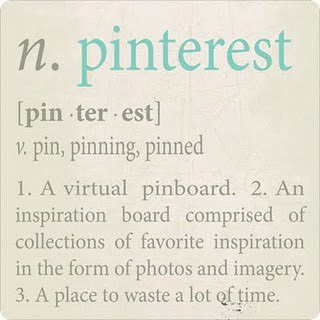 My name is Mary Foreman and I have an addiction to Pinterest. I think what I really need is for one of those interventionists from A&E to come to my house and convince my family to throw me out if I can't quit pinning pictures. Or maybe I need a cleaning expert from Hoarders to sit with me and force me to purge a lot of the photos from my pinboard in an effort to put my life back in order. Or maybe I just need to stop cold turkey. I think that's what I will do. Right after I make this Pottery Barn-inspired wall hanging for Christmas. I know exactly what you mean. As I'm telling people how awesome it is, I'm telling them not to do it. 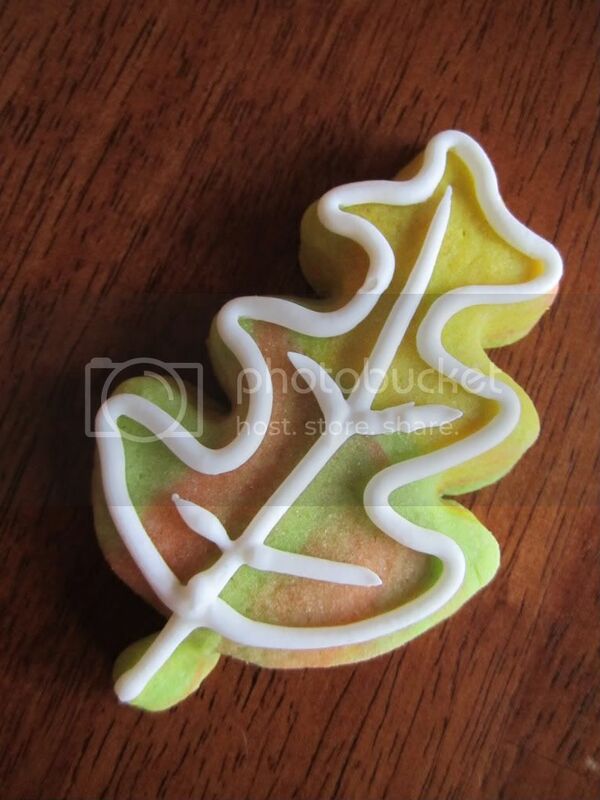 I had those leaf cookies pinned too, but they seemed so complicated to make I keep putting it off! haha. I seriously must try though--yours look adorable! Drew- Before I sign up for this website, are you agreeing to come change diapers at my house in the event that I am unable to leave the computer?? Shawna- I actually used my (family) recipe for the sugar cookies, but divided the dough in half. One half I left plain and made pumpkins and apples that I frosted completely. The other half I divided into three parts and added food coloring in yellow, green and orange. I just used royal icing on the edges because I didn't want to cover up the pretty colors! 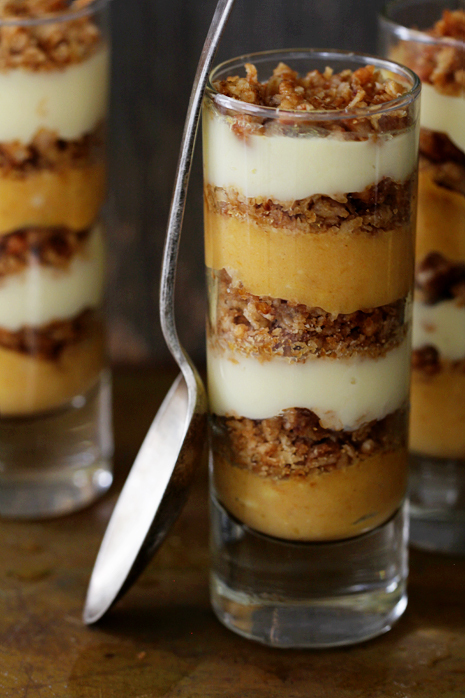 The butterfinger thing is SO easy and delicious! Only problem is that the candy corn doesn't melt easily so it takes some serious elbow grease to get it mixed together. Totally worth it.